If you spend hours exercising, eat what you're told to, and still aren't meeting your health & fitness goals, THE PLATFORM is exactly what you've been waiting for. We use the latest scientific studies to develop plans that are tailored to you and your goals and that adapt to each week of progression. And we ensure you get where you want to be in the most efficient way possible. That's our promise. Nutrition is key. 80% of your body composition can be attributed to diet. We've developed a meal program that is effective in the long-term because it is sustainable and can be easily built into any lifestyle. 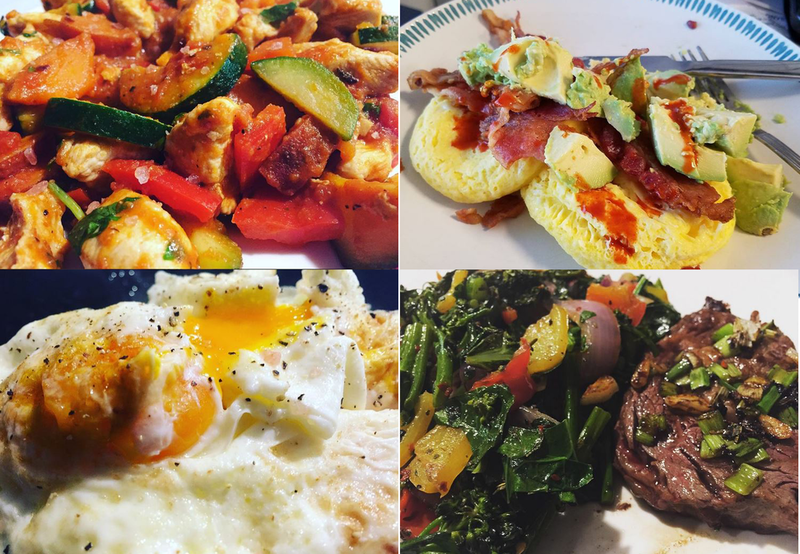 We'll walk you through a typical day of meals so you know what to eat and when to eat to build lean muscle, stay healthy and keep your energy levels up. We also have tons of recipes to keep things interesting. We're all about intensity. That means pushing limits. And it also means cutting down on time in the gym. Don't waste hours on the treadmill when you can get better results exercising for just 47 minutes a week. We break down the latest research, give you targets for your workouts and provide personalized feedback so you can reach your goals without spending more than 15 minutes in a single session at the gym. We'll help you lose that stubborn fat, get that muscle definition you've always dreamed of, and reach your long-term health goals. Signing up for THE PLATFORM is an investment in yourself and your future. And that's one of the best investments you can make. So check out our ELITE, PRO and ISO packages and invest wisely with THE PLATFORM.